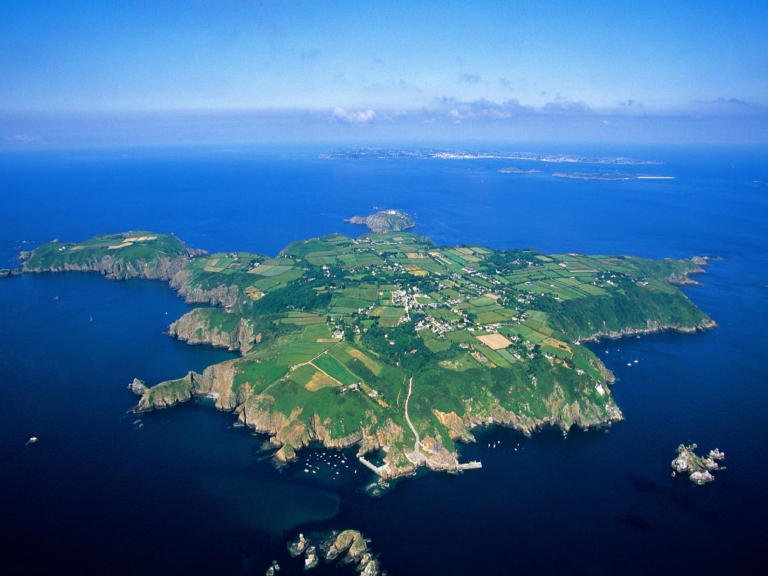 A mini festival in Sark has been set up in place of the 2019 Sark Summer Festival which has been cancelled. Sark Mini Fest takes place over August 9/10/11th 2019. Bands and artists will be performing across the Island over the weekend. Some ticketed but most will be free. For up to date information see their Facebook Page.